The 753-ABR Single Handle Vessel Faucet is constructed with a solid brass waterway. 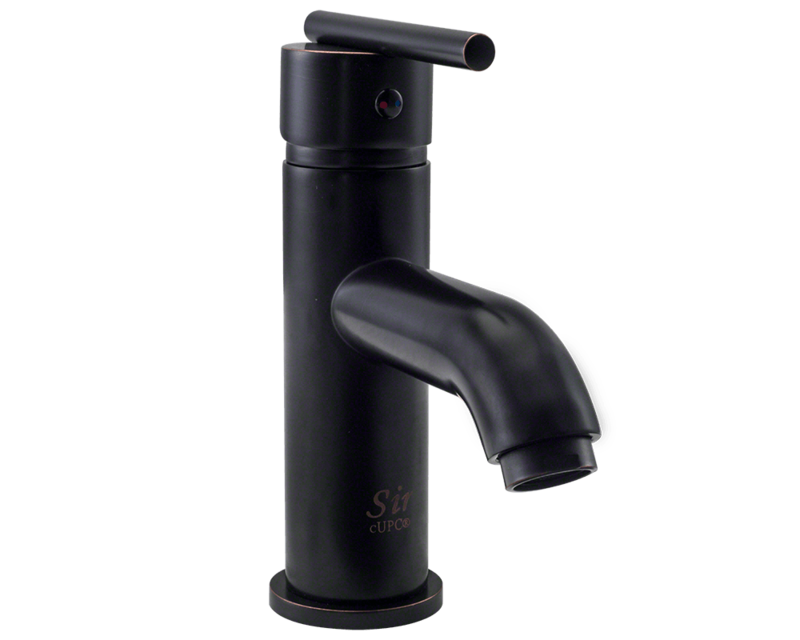 The faucet has a one or three-hole installation option and is available in an antique bronze finish. Matching base plate included. The dimensions for the 753-ABR are 2" x 4 3/4" x 7 1/4", this faucet is specially-designed to be used with our vessel style sinks. Not only is it attractive, but also durable. The 753-ABR is ADA approved and comes with a limited lifetime warranty.